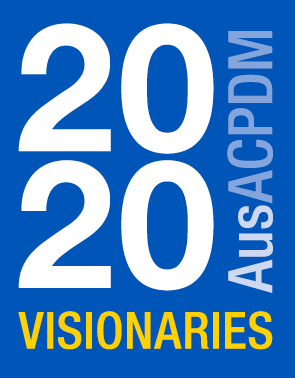 On behalf of the Australasian Academy of Cerebral Palsy and Developmental Medicine we invite you to Perth for the Biennial Conference, 11-14 March 2020 at the Perth Convention & Exhibition Centre. Perth is a vibrant city renowned for its relaxed beach life style and the many wineries of the Swan Valley close to Perth and Margaret River to the south. Submit your expression of interest and receive regular updates on the conference planning.